The world of perfume was once so simple – sweet, delicate florals for women, and musty, woody spices for men. 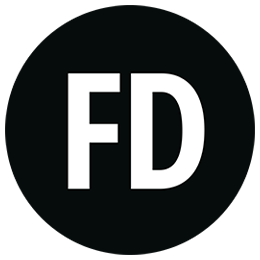 Well, gender stereotypes are no longer the norm, and thanks to brands like Tom Ford, Paco Rabanne and Calvin Klein, a huge selection of unisex fragrances are available which will work for you no matter where you are on the gender spectrum. If you’re looking for a fragrance that you can share with a partner, a unisex gift or simply for a scent to suit every occasion, our guide to the best unisex fragrances is here to help. Tom Ford is the master of unisex fragrance, often combining floral delicacy and natural musk to create something special which suits all genders and personalities. Our favourite is Private Blend Mandarino Di Amalfi, a citrusy fresh fragrance combining mint, thyme and wildflowers. Evoking warm, breezy evenings on the coast, this gender-neutral spray promises to bring a sense of calm to the hustle and bustle of daily life. Calvin Klein – another fragrance master – has blessed us with this classic scent which is as inclusive as it is iconic. 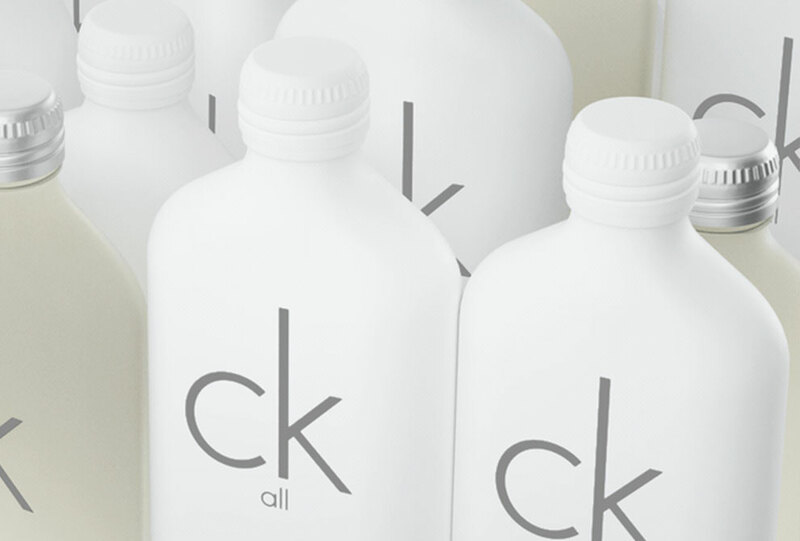 CK All is a clean and subtle yet distinguished, and is suitable for work, romance and relaxation. This unisex fragrance can be worn anywhere, anytime and is sure to make an impression. The flask-shaped bottle is a tribute to minimalist style that’ll look great in any home. Echo its simplicity as you take on the day with calmness and serenity brought to you by this scent. This gift set includes both a spray and shower gel and is the perfect present for any occasion. A Mediterranean mix of black pepper and lavender is balanced by notes of cistus labdanum, vetiver and Virginia Cedarwood. Combined, these ingredients evoke the lush vegetation and volcanic landscape of a far-off island. Look to the Acqua Di Parma Blu Mediterraneo Cedro Di Taormina Gift Set for a treat that’s practical, indulgent, and can be enjoyed by anybody. Luxury Italian lifestyle brand Acqua Di Parma have a range of fragrance which has been considerately designed to suit all genders, combining delicacy and sophistication to create something quite special. Colonia Assoluta boasts a fresh, sensual scent, which combines sparkling top notes of Sicilian bitter orange, bergamot and verbena with warm and spicy base notes of cardamom, pink pepper and pimento. The elegance of jasmine and wild orchid develops the scent even further, and lands it amongst our favourite unisex fragrances on the market. Although it was originally developed for women, this warm scent is now considered unisex following its favour amongst male Hollywood stars including Charlie Chaplin and Gary Cooper. With cold top notes of lavender, citrus, orris and rose, and warm bases of patchouli, vanilla, amber and musk, this unusual, sensual fragrance is guaranteed to set pulses racing no-matter who wears it. If you’re a true lover of fragrance, take a look at our guide to the best candles for relaxation and bring your passion into your home, or if you’re looking for the perfect way to pamper yourself, discover how to do a professional DIY facial at home courtesy of Fragrance Direct.